Welcome to the Center for Ambulatory Surgery, the premier provider of outpatient surgical services in Western New York since 2001. The Center is privately owned with over 120 Endoscopists, Surgeons, and Allied Health Professionals serving on its Medical Staff. 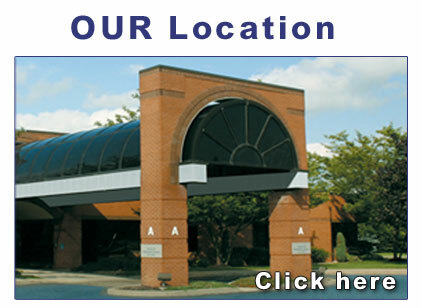 The Center for Ambulatory Surgery includes four operating rooms and six procedure rooms. Our staff utilizes the latest technology and equipment to provide sophisticated care with an emphasis on patient safety, superior clinical outcomes, and convenience. 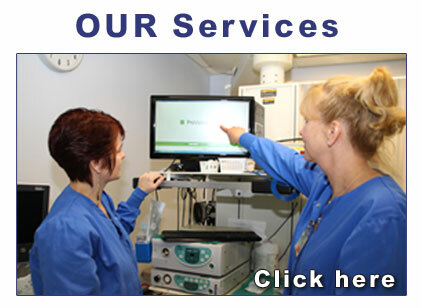 The Center is multi-specialty providing care for all surgical specialties and Gastroenterology. 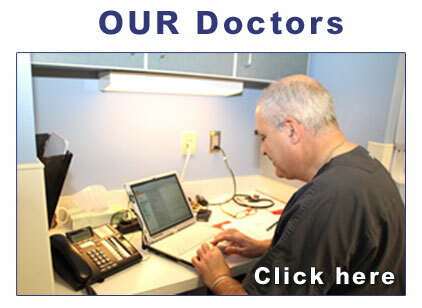 The Center is licensed by the New York State Department of Health and the Center for Medicare Services. Furthermore, the Center is fully accredited by the Accreditation Association for Ambulatory Health Care (AAAHC), an international accrediting body dedicated to outpatient facilities.